Despite of the fact that the government of India has announced to make the transportation of the country based on electric mobility by 2030, lots of the car manufacturers are not showing any serious interest towards determining their production strategy accordingly. This is mainly because of unclear policy by the government due to which this ambitious project initiated by the government is not able to take an appropriate shape as it would have taken with the announcement by the government. 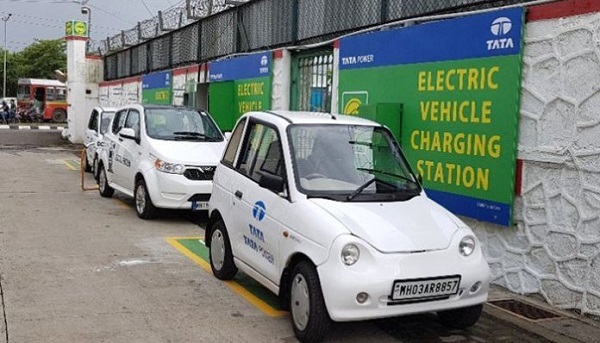 Whereas the fact is that transformation to electric mobility has become an alluring project for the whole world including India, because along with plethora of challenges it also offers bunch of opportunities. On the other side it is also believed that the period of electric mobility has arrived in the Indian car market with announcement made by the Swedish car maker Volvo saying that it will start manufacturing only electric and hybrid vehicles from 2019, and will discontinue the internal combustion engine. Going through the statement coming from the press of Sweden based car maker it is believed that the other car makers will also start following his footsteps and will try to phase out internal combustion engine from their portfolio hopefully by 2030. 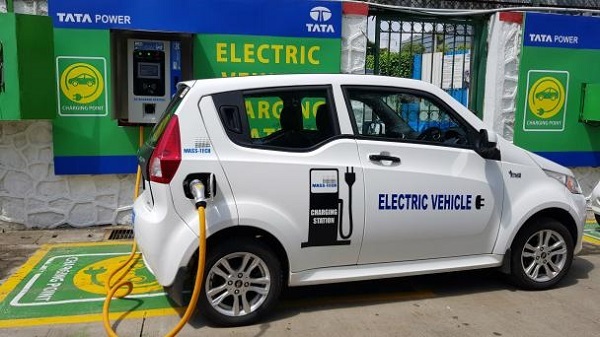 Combating the problem of transformation towards electric mobility: It would be interested to know that going through the interest of government towards transmission to electric mobility everyone from the solar power developers to lithium ion battery manufacturers to leading car makers in Indian car market have started making is keen to exploit the situation. Indian companies like Bharat Heavy Electricals Limited and Power Grip Corp of India, everyone is interested to grab its share from this ambitious project. The companies involved in the production of solar energy electrification of mobility will open the doors of earning huge profits by establishing charging stations at different places, with requirement of 90 billion units of electricity. With an increase in electric mobility there will be huge demand of electricity and absence of required electricity will indirectly put pressure on power sector as the whole. This will however help in resolving the problem of electricity generation. It would be interested to know that after United States and China, India is the third largest consumer of energy in the world. At present as an endeavor of making green economy, India speculates to increase its efficiency of developing renewable energy up-to 175 gigawatt (GW) till 2022 as the part of its commitment towards changing the global atmosphere. Moving ahead he had also said that moving towards renewable energy by India is quite surprising, which had paid Rs. 4.16 trillion for purchasing 202.85 million tonnes of crude oil in 2015-16.